The E&E Congress, which took place recently in Prague, included a technical programme, which consisted of over 250 papers. The Poster Session held during the conference attracted many interested visitors. 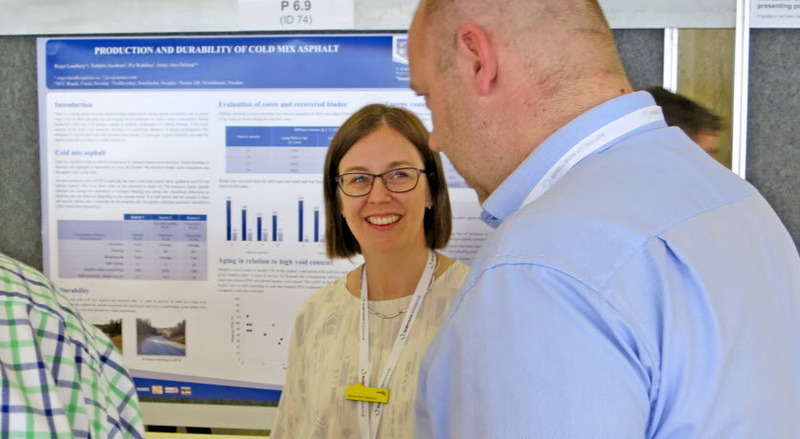 Above we see Jenny-Ann Östlund, Nynas, discussing the research paper ’Production and durability of cold mix asphalt’ (co-author Roger Lundberg, NCC Roads, Torbjörn Jacobson, Trafikverket, and Per Redelius, Nynas) with a Congress attendee. Cold mix technology is shown to be a sustainable option that can be used to produce roads with a high durability over time. A better understanding of how breaking rate of emulsion is affected by mineral surfaces has been obtained, thus improving the ability to design asphalt mixtures that will be easy to produce and lay. A very good durability was seen for asphalt that had been in service for 15 years. Despite a high void content the binder showed good PEN and softening point values. Energy consumption and carbon dioxide release was halved during production using cold mix technology compared to hot mix. 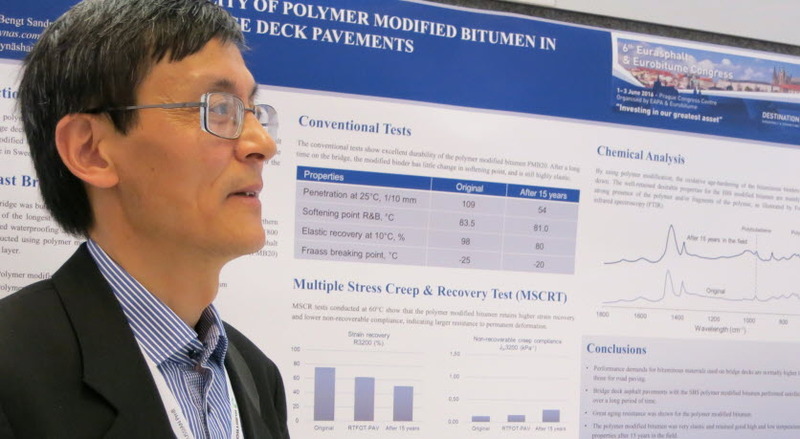 The long-term durability of polymer modified bitumen in bridge deck pavements has been the focus of research by Nynas experts Xiaohu Lu, Bengt Sandman, Henrik Arnerdal and Helene Odelius. Performance demands for bituminous materials used on bridge decks are normally higher than those for road paving. Bridge deck asphalt pavements with the SBS polymer modified bitumen performed satisfactorily over a long period of time. Great aging resistance was shown for the polymer modified bitumen. The polymer modified bitumen was very elastic and retained good high and low temperature properties after 15 years in the field. 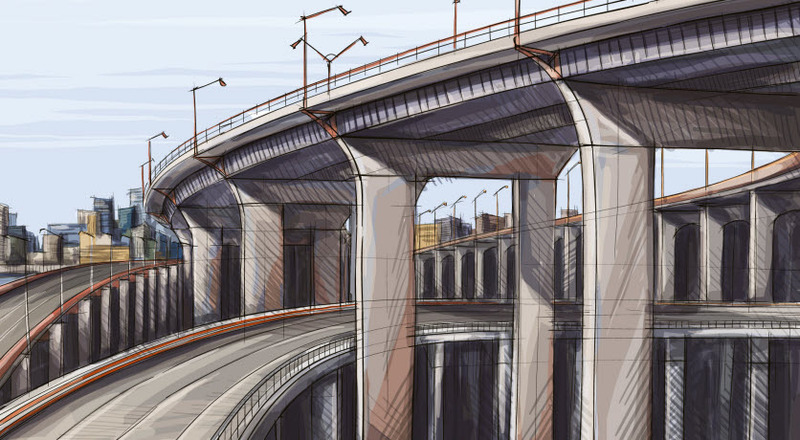 Based on the good experience and excellent field performance of the polymer modified bitumen, a new PMB product (Nynas Endura F2) has been further developed especially for bridge applications. 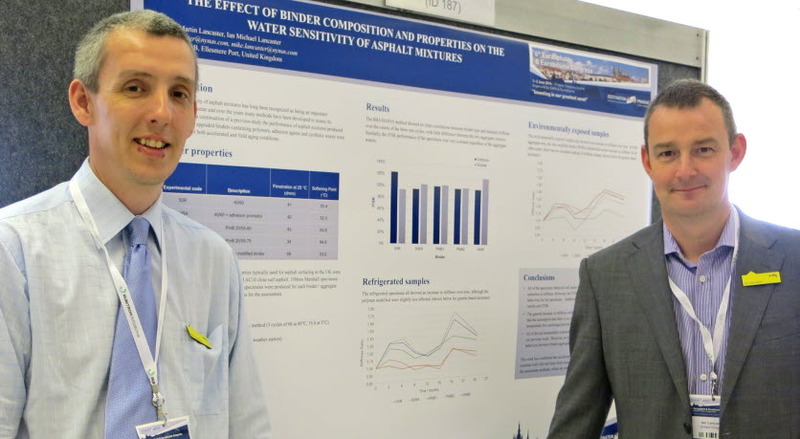 ‘The effect of binder composition and properties on the water sensitivity of asphalt mixtures’ by Ian Martin Lancaster and Ian Michael Lancaster of Nynas compares two standard methods frequently used in the UK to determine asphalt’s resistance to the effects of water. All of the specimens behaved well under the ITSR test, with none exhibiting any significant reduction in stiffness. 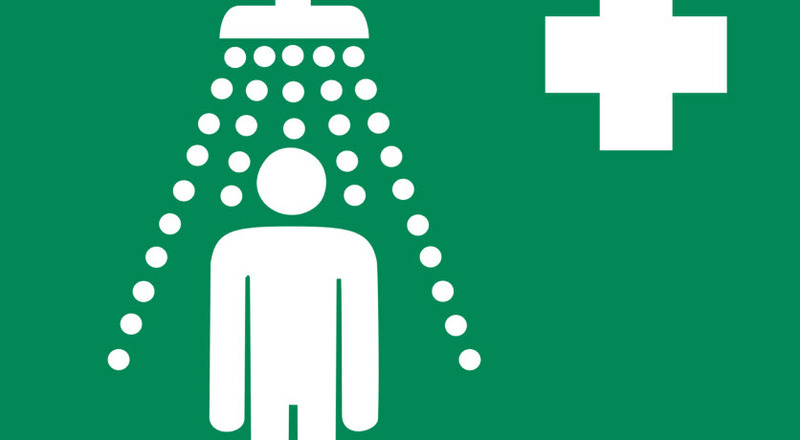 However, the ITSR results also showed no degree of consistency in behaviour for the specimens. Additionally, there was no correlation between the BBA/HAPAS results and ITSR. 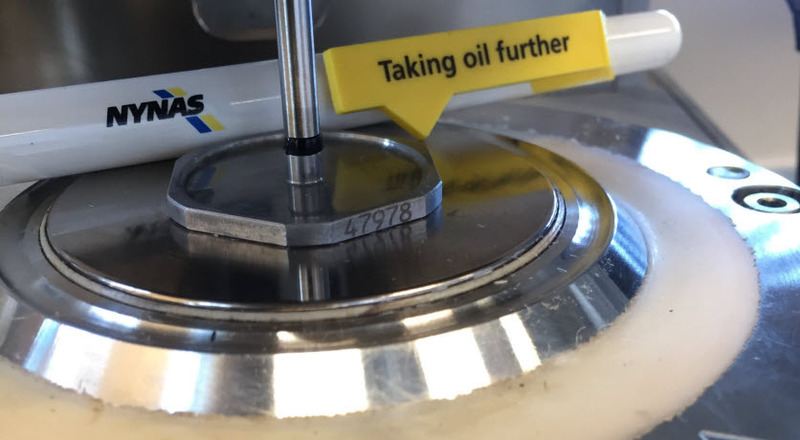 The general increase in stiffness exhibited by all of the refrigerated specimens again illustrates that the assumption that there is no change in asphalt properties when stored at moderately low temperature for a prolonged period of time is not valid. All of the environmentally exposed samples exhibited an increase in stiffness, consistent with our previous work. However, as with the other assessment methods, there is no consistency of behaviour between binder-aggregate combinations.